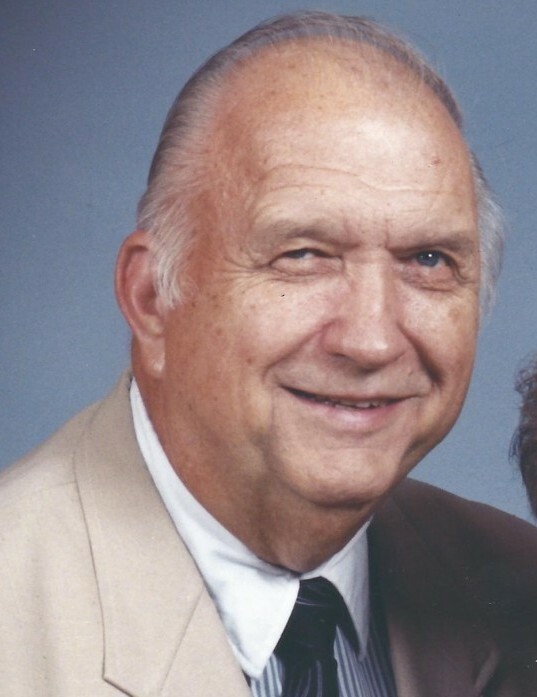 Our loving father and grandfather passed away peacefully in the morning hours of Friday, January 25, 2019 at the Close to Home Assisted Living Facility in Bay City, Michigan at the age of 88 years. James was born on April 10, 1930 in Bay City, Michigan to the late Stephen and Victoria (Kopinski) Walkowiak. James married the love of his life, Eleanor B. Stajkowski, at St. Hedwig Church on June 16, 1951 and she preceded him in death on April 4, 2009. For many years he worked for Credit Thrift Finance of Bay City and went on to retire from Graphic Metals, Inc. in the mid 1980’s. James was a life-long member of St. Hedwig Church, a member of the Knights of Columbus Council #4102, and the National Guard. James was also an avid baseball fan. In his younger years he tried out for the Detroit Tigers as a pitcher, and unfortunately was not drafted because they were looking for a left handed pitcher and he threw with his right. Nothing meant more to James than loving and caring for his family. He will be missed dearly by his family. Left to cherish his memories is one son and daughter-in-law, Michael and Peggy Walkowiak; and two grandchildren, Benjamin (Katie) Walkowiak and Breanne Walkowiak; and three sisters-in-law, Virginia Stajkowski, Nancy (Ray) Lesniak, and Joann (Ray) Szafranski. James is welcomed into Heaven’s Gate’s by his wife, Eleanor B. Walkowiak; daughter, Linda Marie Walkowiak; and parents, Stephen and Victoria (Kopinski) Walkowiak.